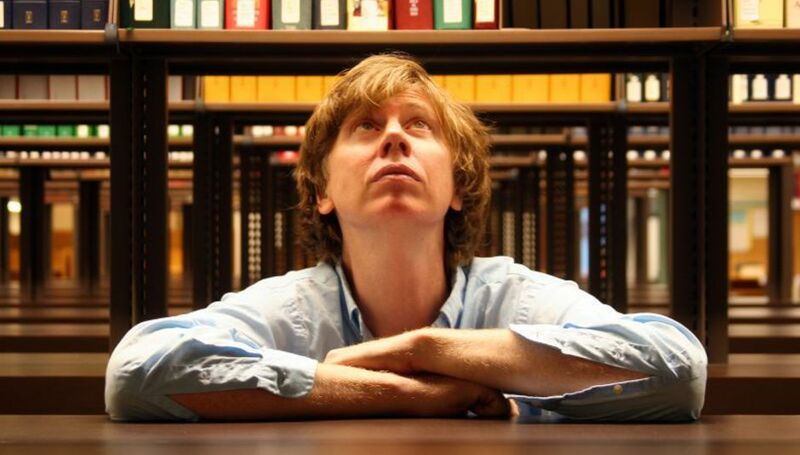 Following on from the near-simultaneous announcement that the Sonic Youth record Hits Are For Squares is going to get a full and proper re-release three years on from its initial release, there are some Thurston Moore shows just announced. They all happen in Europe, but a good chunk of them are in the UK and Ireland, which is good news for us home nations types. Have a peek at them below. Tickets go on sale on Thursday, September 29. Read our review of Thurston's current full-length record here.